Cross Country Saskatchewan is the Provincial Sport Organization for cross country skiing in Saskatchewan. 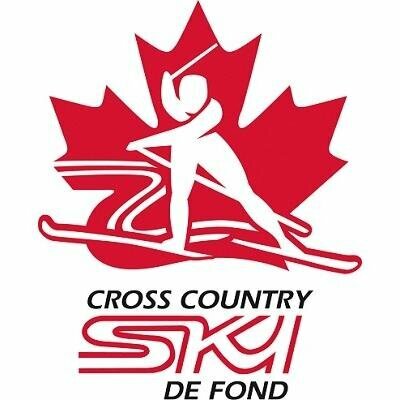 CCS is a partner of Cross Country Canada which governs cross country skiing in Canada. CCS is a discipline of the Saskatchewan Ski Association which is comprised of Alpine Skiing, Biathlon, Cross Country Skiing, Skiing for Disabled, Snowboarding and Freestyle Skiing. The Saskatchewan Ski Association is the member organization of Sask Sport which governs sport in Saskatchewan. Cross Country Saskatchewan is a volunteer based organization which provides leadership and direction in the development of cross country skiing in the province. 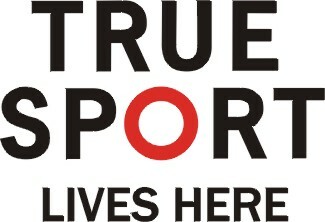 To develop and support competitive and recreational ski programs throughout the province.